1 € more to purchase your package in hand enjoy the simple formula in outdoor pools (public price € 6.50). 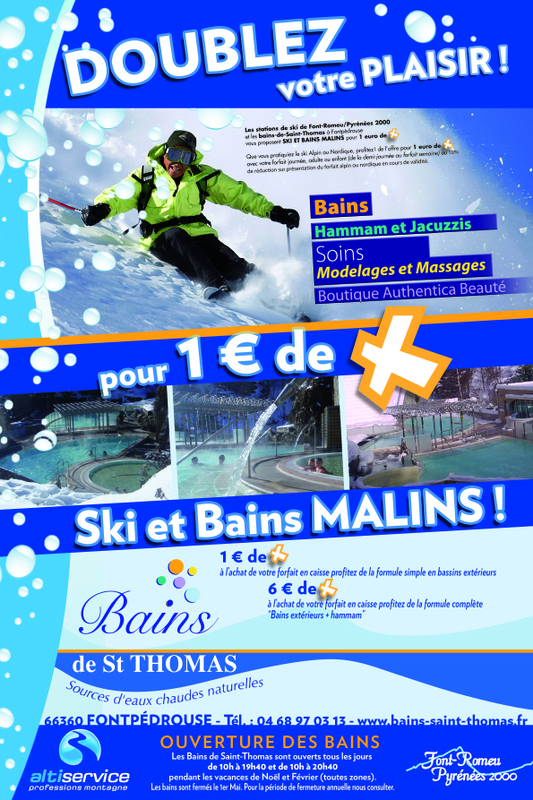 6 € more to purchase your package in hand enjoy the complete formula “outside Bains + hammam” (price € 13.00). * An entry ticket is given to you directly by cash and is valid 1 year!